India is overboard with invincible and talented dancers, singers & actors and India TV channels also don’t forget to recognize the talent of such people. 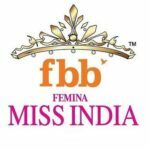 Every year, Indian TV channels host many reality TV shows to provide a platform for new budding Indian talents. With the same motto, Colors TV started a singing reality show with the twist of live voting. 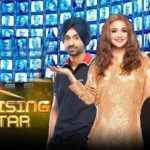 In 2017, Colors TV launched Rising Star’s first season and it was a big success. 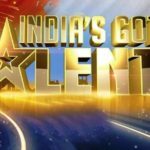 In 2018, Colors TV team is back with another season of Rising Star- 2. The season started on January 20, 2018. 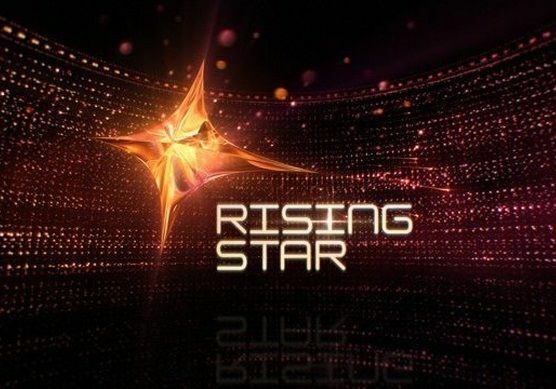 Rising Star is the only singing reality show as, for the first time, the Indian audiences will be able to vote LIVE for their favorite contestants. During each performance, the audiences watching at home would be able to decide in real time whether or not a contestant should be sent through to the next round by using a mobile voting app: Voot App. 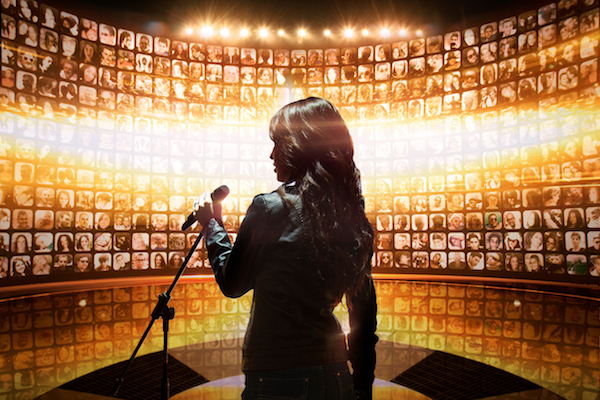 When the performance begins, the voting process also starts. Registered voters have the option of voting only as a ‘Yes’ or ‘No’. Non-voters are also considered “No” votes. If an expert/judge vote ‘Yes’, 5% more is added to the percentage count of the contestant. The contestants also see random photos of voters in their favour. Faces of judges/panellists voting “Yes” is also be shown in larger frames. Once the contestant reaches 80% of ‘Yes’ votes, the wall is raised and the contestant goes to the next round of the competition. 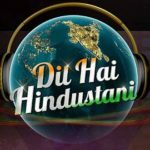 Out of 43 selected contestants, only 31 scorers from the auditions moved on to the second round named ‘Duels Ki Takkar’ which began in 2018. The contestants who qualify from this round move on to the quarterfinals. In this round, the top 16 contestants compete and eight teams of two perform in duets. The first team perform with the wall up and set the target percentage. The next teams perform with the wall down and attempt to beat the target score. The duo with the least score move to the Red Sofa (unsafe zone). The team with the lowest score gets eliminated. 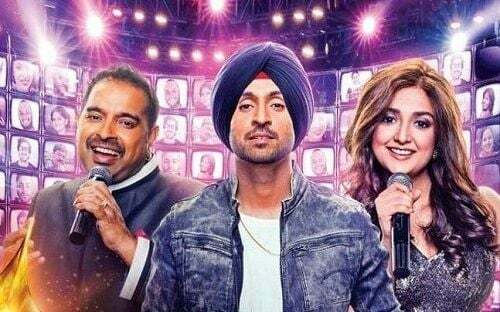 The renowned Bollywood singer Shankar Mahadevan, Monali Thakur and the great Punjabi singer Diljit Dosanjh. 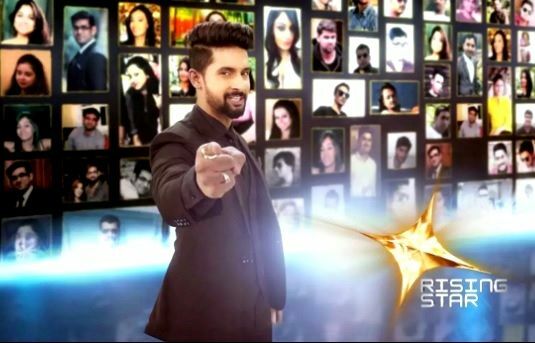 The second season of Rising Star is hosted by TV actor and anchor – Ravi Dubey.